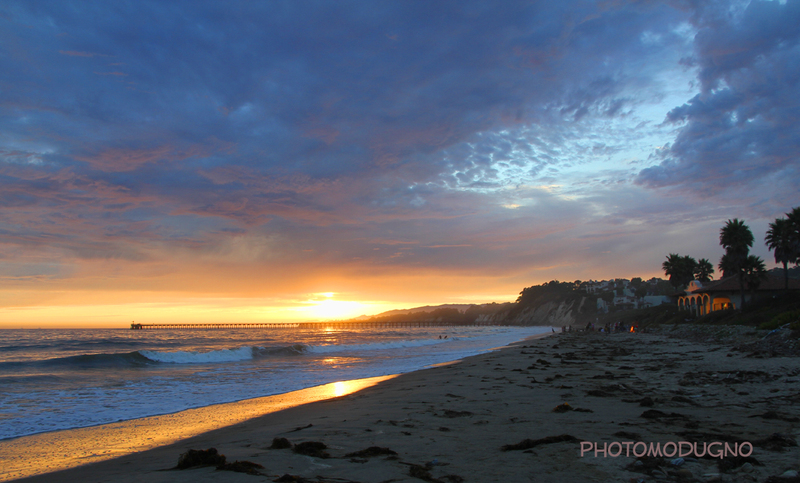 Haskells Beach has long been one of Goleta’s best kept secrets. 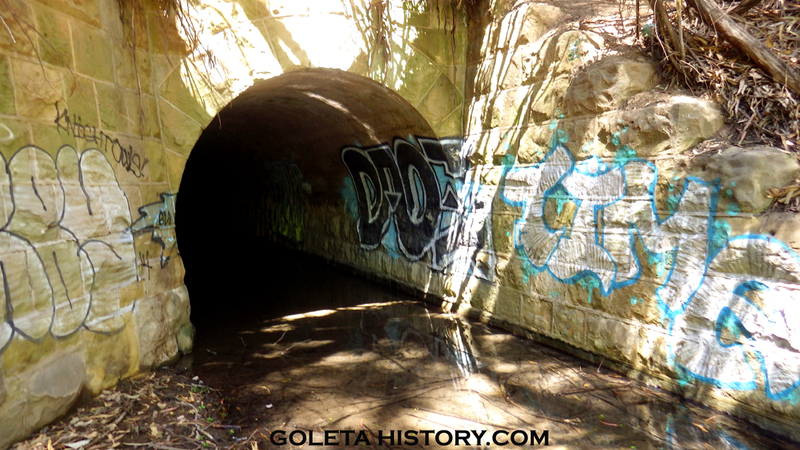 A hidden jewel that has been popular with Goleta locals for decades, but it’s much more than just a pretty beach. Haskells has been a pleasing location for humans all throughout history. 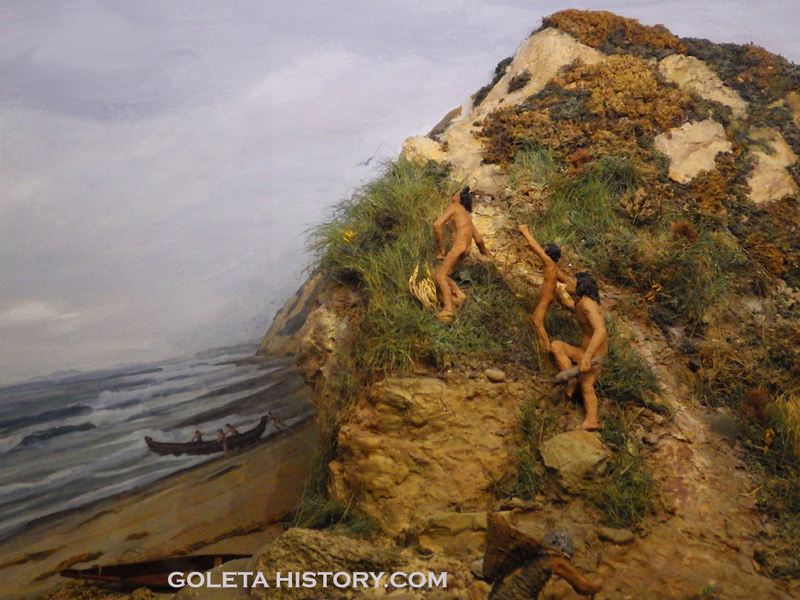 While Chumash is the most commonly known name for the first people to live at Haskells Beach, there were many different groups of natives that inhabited this area long before them. 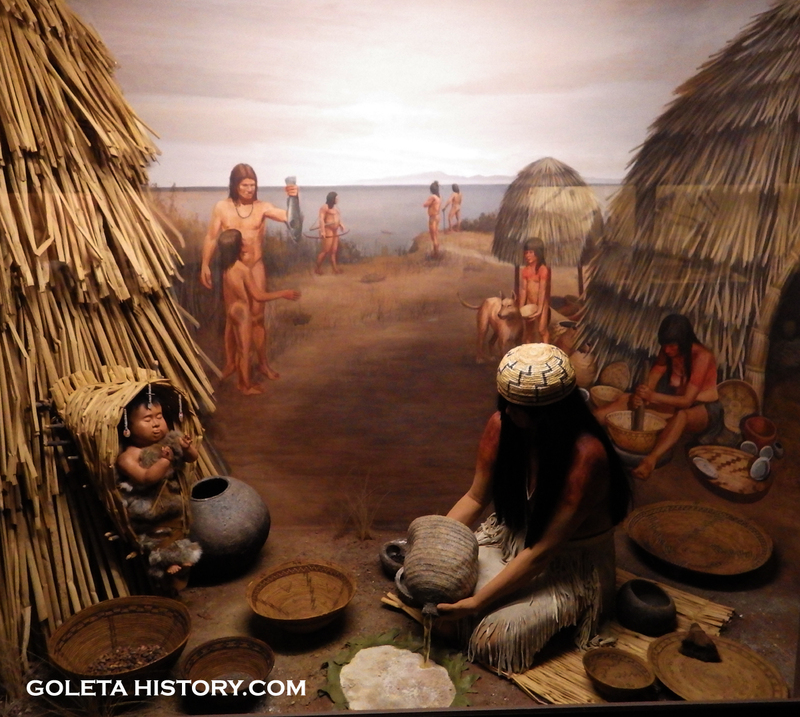 Archaeologists have studied this area through the years, and several different village sites dating back thousands of years were located around the mouth of the Tecolote creek. 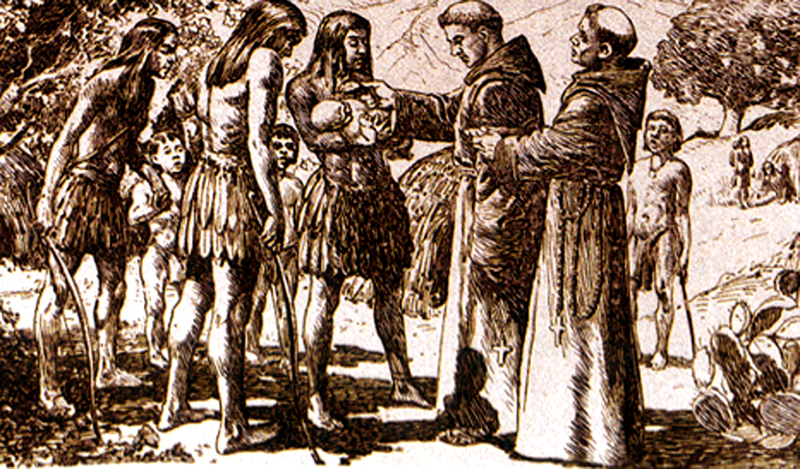 Unfortunately, in the late 1800’s, pillaging village sites for profit was quite common. Tons of artifacts were taken and sold to private collections and museums all around the world. 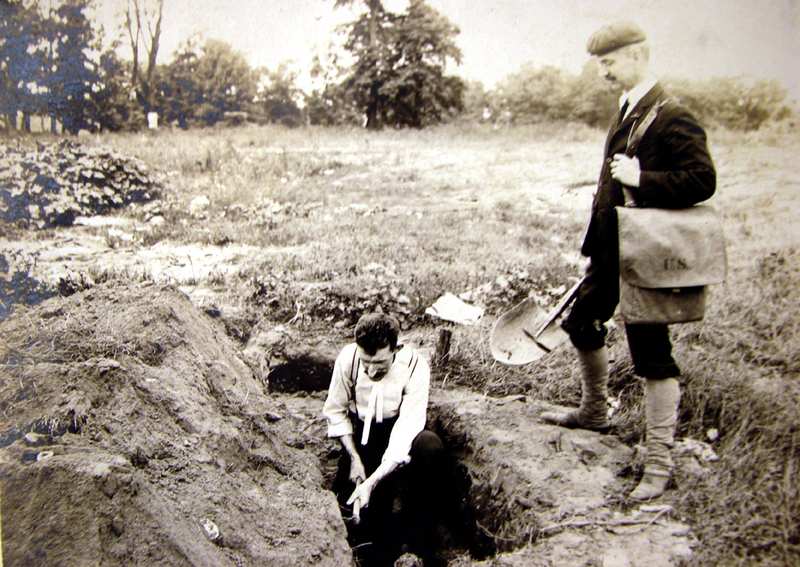 The looters not only took valuable relics, but also damaged the sites so badly that it was nearly impossible for twentieth century scientists to interpret their findings properly. 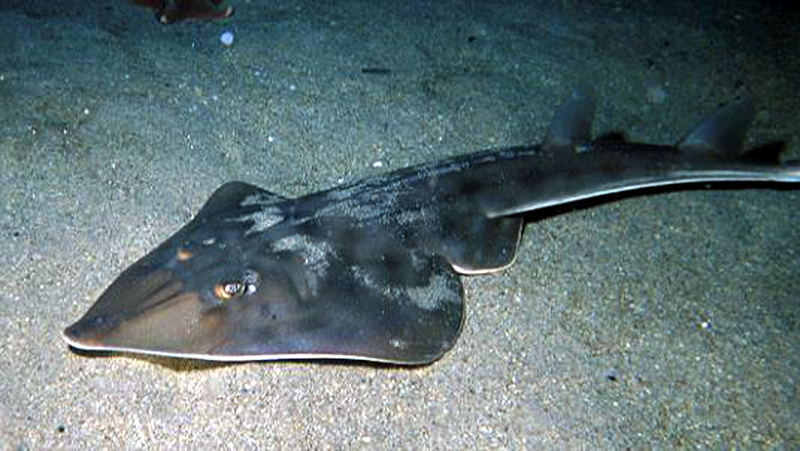 The first known name for Haskells is Hel’apunitse, which was also the Chumash word for the shovelnose guitarfish. Evidently, there were a lot of these guys swimming around. With its flowing fresh water, plenty of flat land, easy access to the mountains and the rich bounty of the sea, it’s not hard to imagine why this spot has been attractive to humans for eons. 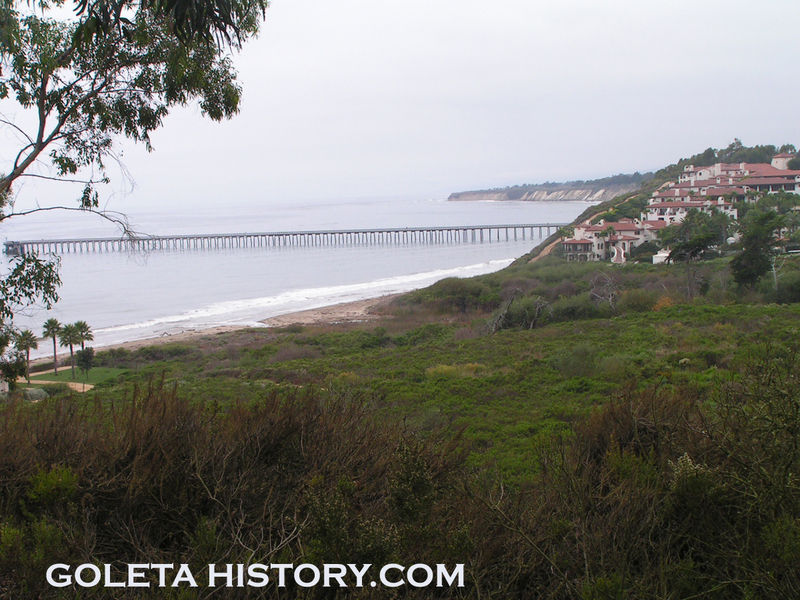 In the late 1700’s, Spain created a settlement in the Santa Barbara area and the construction of the California missions was underway. 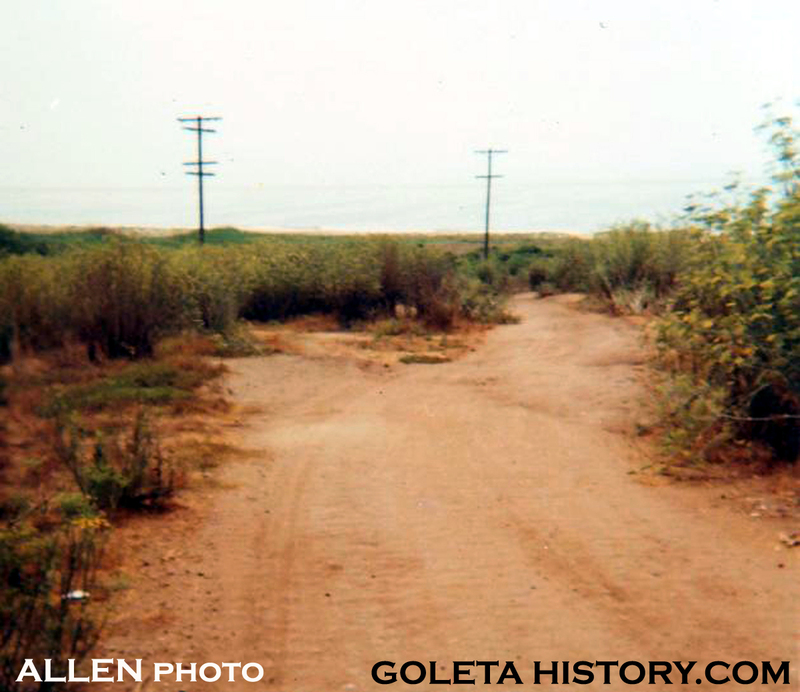 A road was created along the coast of California and it was called El Camino Real or “the King’s Road”. It was most likely that around this time the name Tecolote creek was conceived, and it stuck. (Tecolote means owl.) 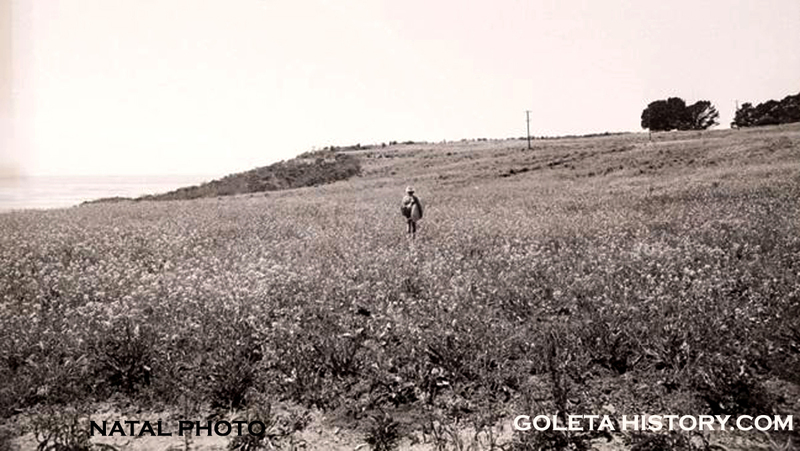 During the mission period, Tecolote canyon became part of the mission lands, used for raising livestock for their profit. In 1804, over 1,000 sheep were kept in the corral at Tecolote. 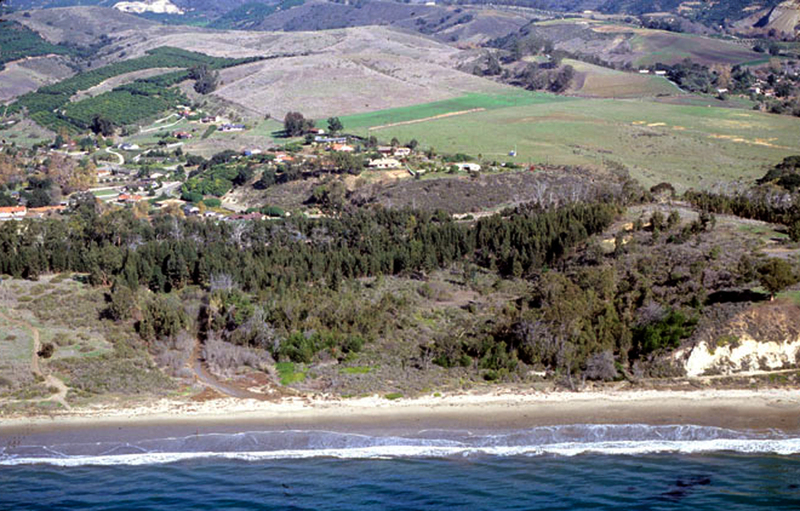 One elderly Chumash man was reported to have recalled that as a young boy he was in charge of turning back the mission livestock when they strayed up the coast at Tecolote. 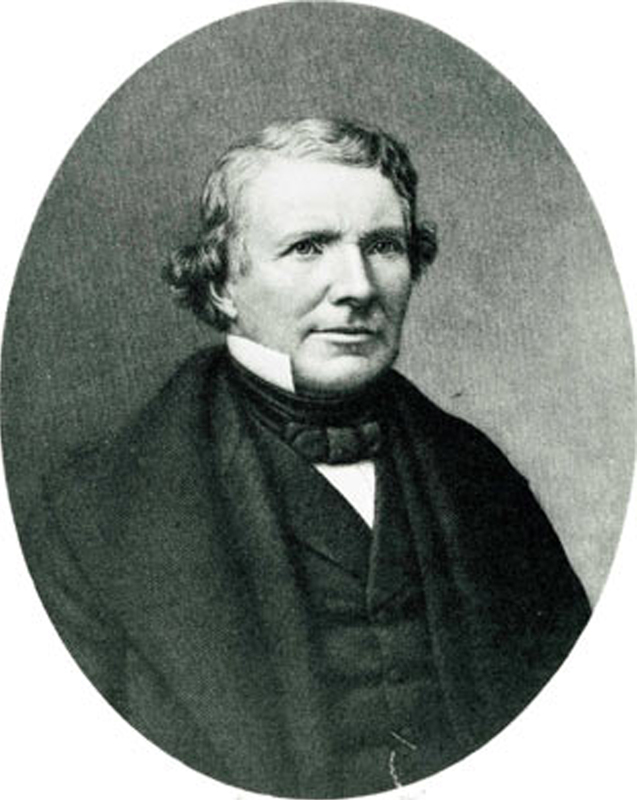 In 1842, Nicolas Den was granted the Rancho los Dos Pueblos, a huge ranch that included down to the ocean at Tecolote canyon. He used the coastal plain as grazing land but not much mention was made of the area during his ownership. In 1872 the Den family sold the Tecolote area to the Hayes family, who then sold it to the Sturges family. Under the Sturges family, Tecolote Ranch became a thriving cattle operation. The present day Haskells area was used to dry farm barley and corn, that was used as feed for their cattle. 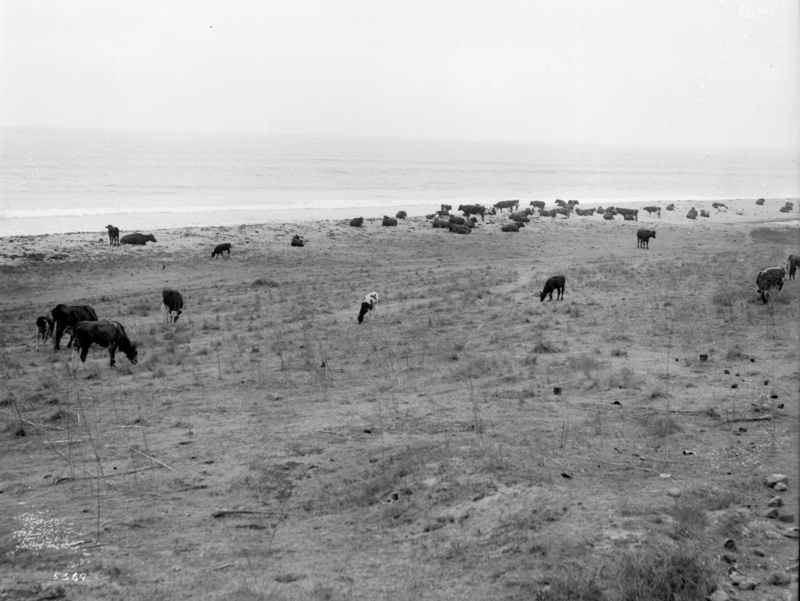 Sturges’ ranch hands occasionally drove the cattle down across the highway to the beach area to graze. Sturges also raised hogs, which were often allowed to forage in the grain fields. Sometimes, when the grain production was poor, the hogs were allowed to to forage on the beach. The Sturges family fenced off the beach area to keep the public out and enjoyed it for picnics, clambakes and barbecues and they fished for trout and hunted ducks in the marsh at the mouth of the creek. The Sturges family also built the first pier at Haskells in the 1880’s primarily to ship lumber, but they surely used it for fishing. 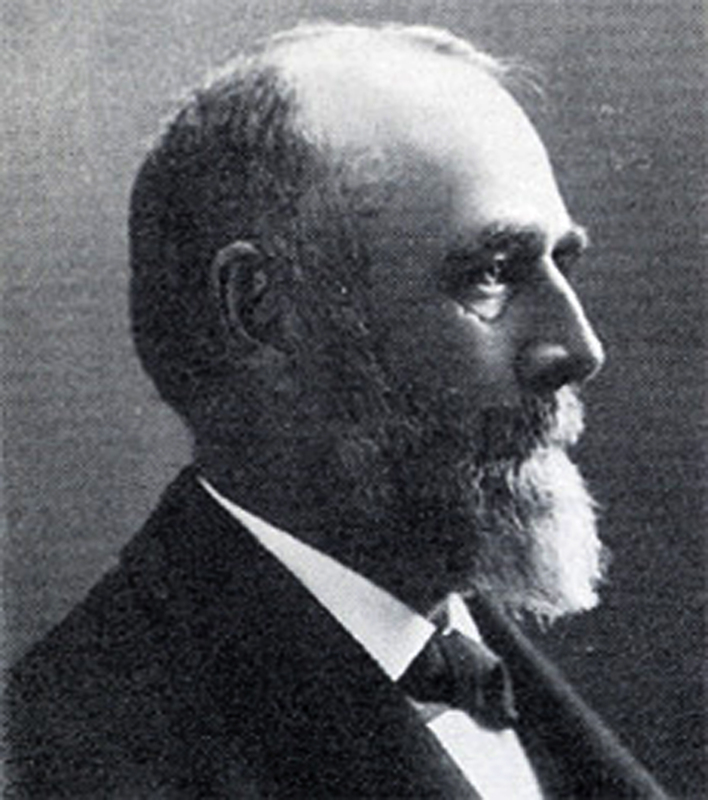 In 1887, Thomas Bishop acquired the Tecolote Ranch in a legal battle. 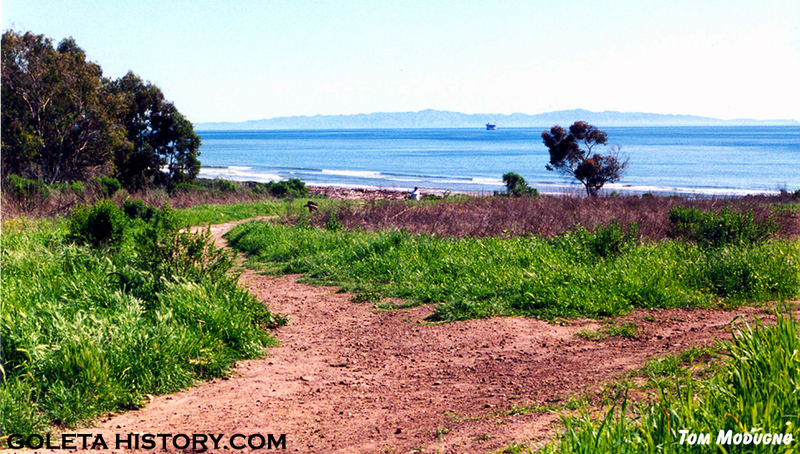 He continued using the beach area for grazing, farming and recreation. In the late 1890’s, the area was changed drastically when the Southern Pacific Railroad cut through the Tecolote canyon. The railroad was completed in 1901. 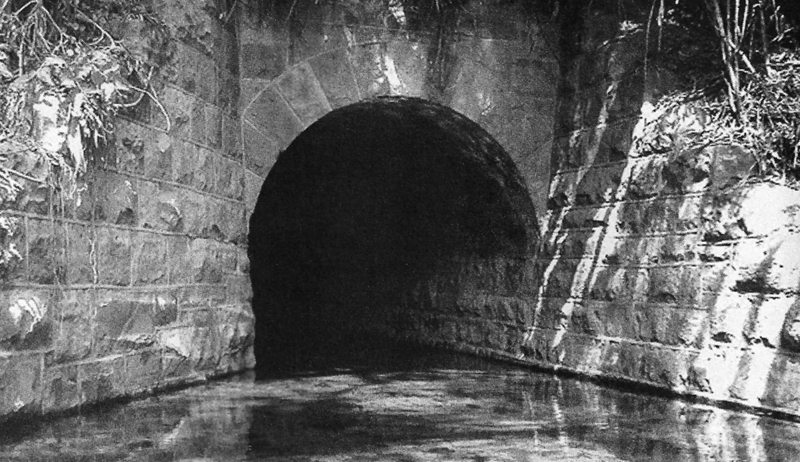 With the construction of the railroad, a beautiful sandstone tunnel was built by local stone mason Tom Pollard to maintain access from the upper to lower canyon areas. Around 1910, a windbreak of cypress trees were planted along the eastern bank of the Tecolote creek, remnants of which can still be seen today. At one point a lemon orchard was planted, but they soon died from the salt air. In 1918 a kelp harvesting factory was built with the intention of producing chemicals for the World War I effort. Multiple buildings were built, but the project quickly failed. From around 1916, this is the earliest photo of Haskells Beach we have found yet. The only identified person in it is Gail Campbell, on the far right. A huge expanse of emptiness and sand spreads out behind them. 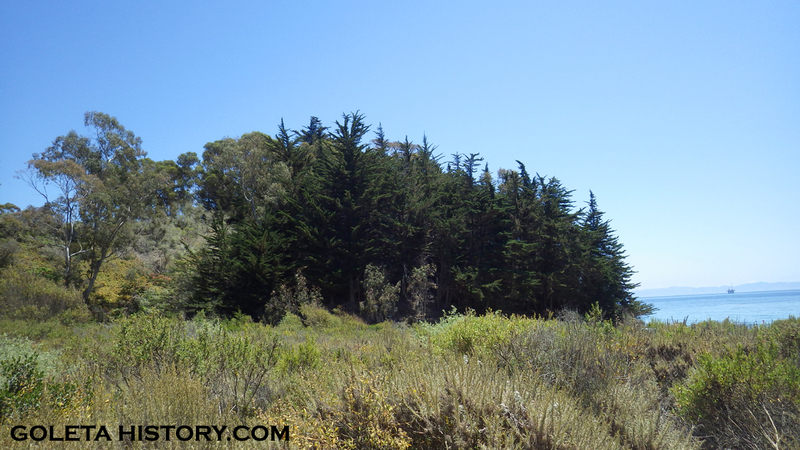 From 1922 to 1924, the beach area was rented to a local fisherman named John Traves who built a shack near the creek. 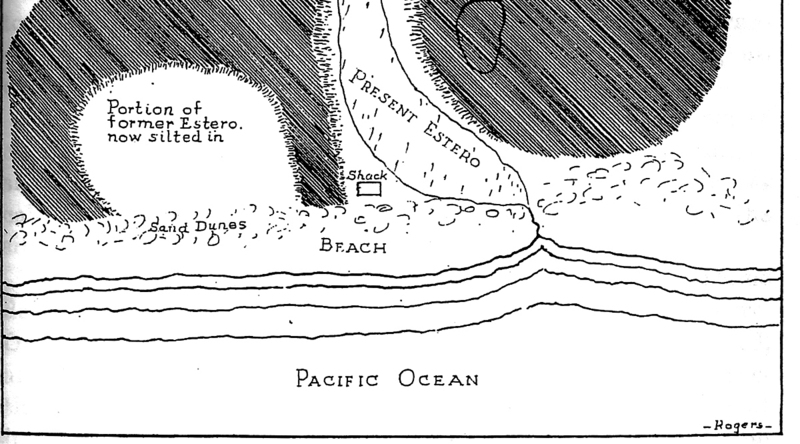 This map from 1925 shows the fishing shack, as well as sand dunes that no longer exist. 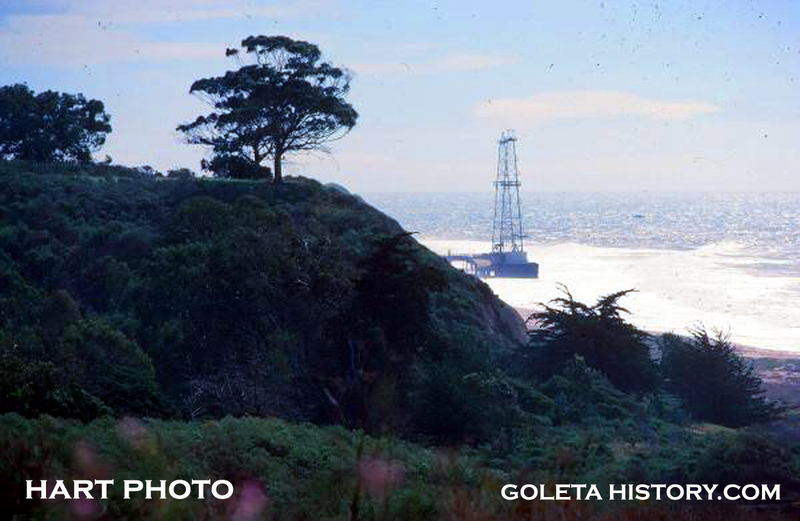 The discovery of oil in the late 1920’s created a frenzy of construction along the coast of Ellwood. 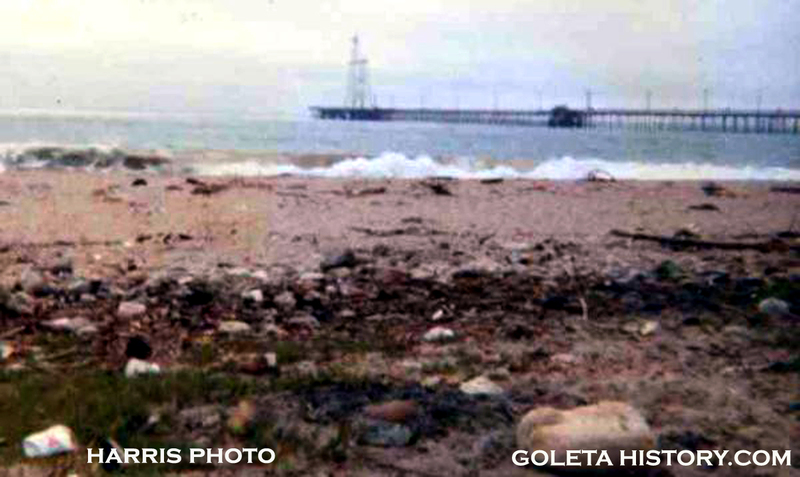 Virtually overnight, the beaches of Goleta became an industrial zone. 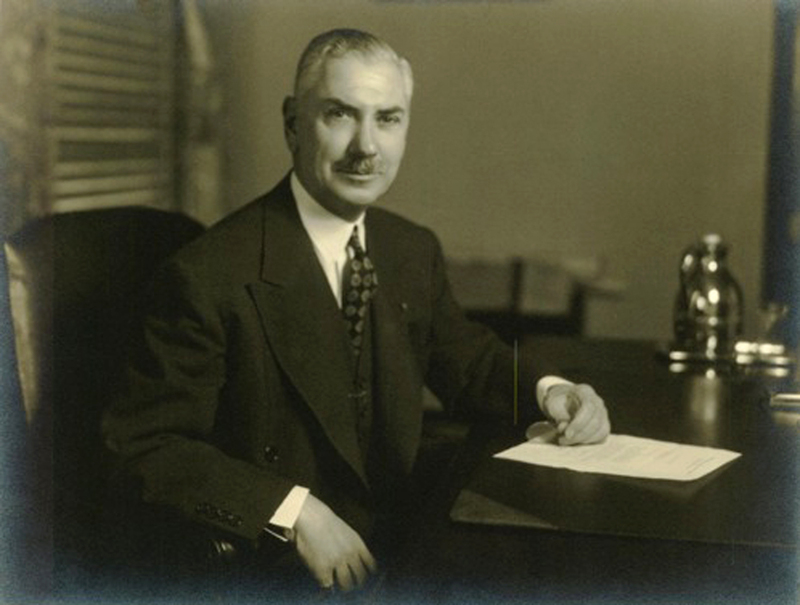 Setting his conservationist inklings to the side, Spalding leased his coastal property to Pacific Western Oil Company. Soon their serene beachfront paradise was covered with piers, storage tanks, buildings, pipelines and roads, bustling with activity. 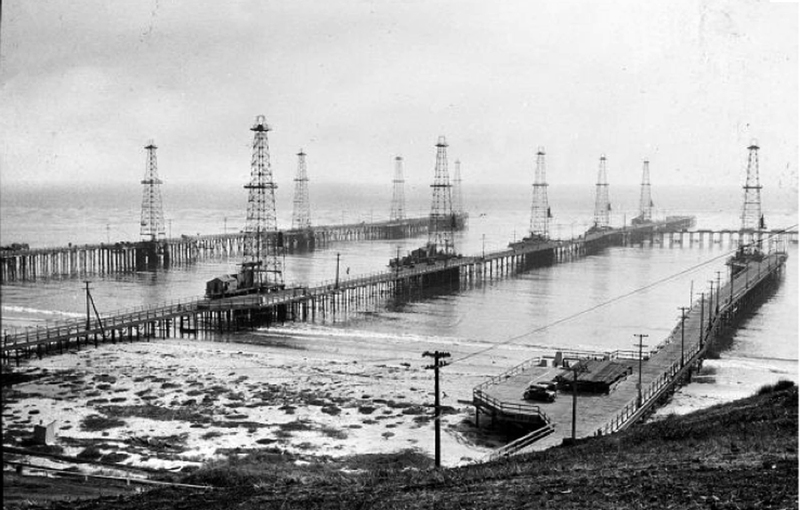 Two large piers were built at the mouth of Tecolote canyon and a third just west, which is where today’s pier still is. 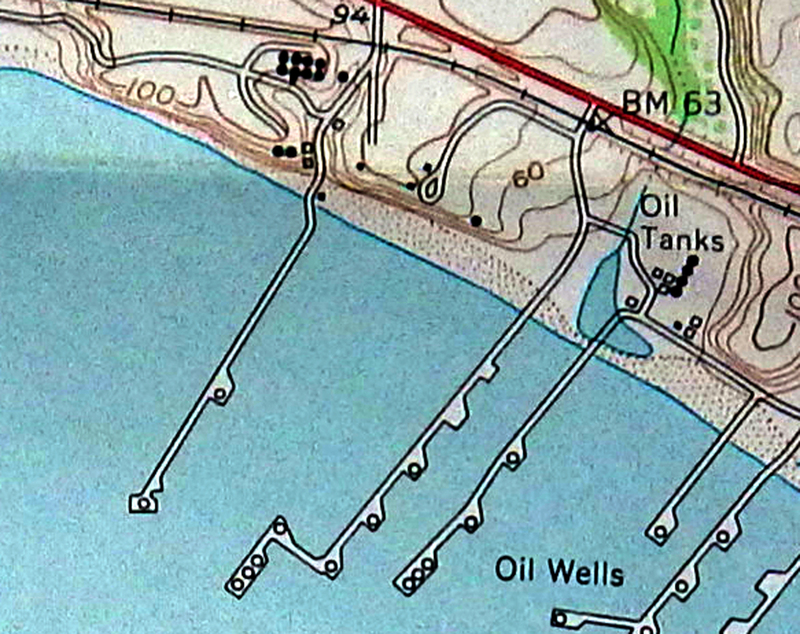 The black dots are storage tanks. 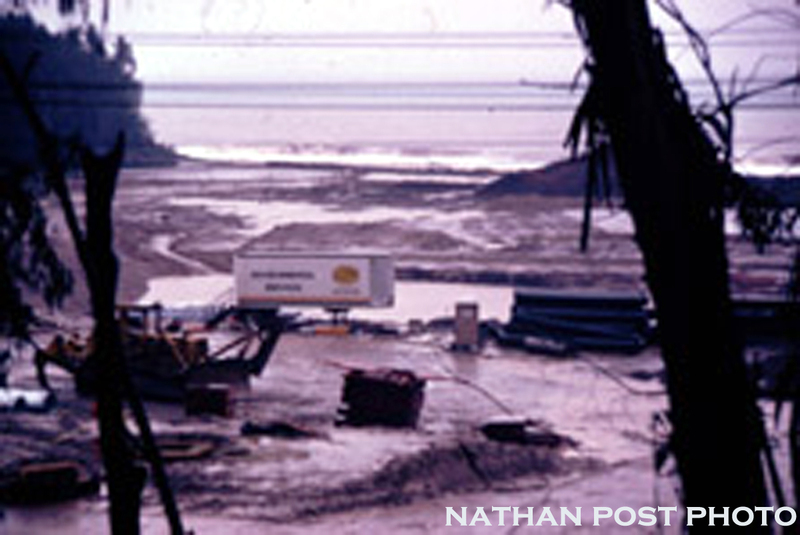 Oil production was the main activity at Tecolote beach for over thirty years, but when the output began to slow down, the oil companies began dismantling the facilities. By the early 60’s, Haskells started looking like this. Mother Nature took back over, and a new tribe of locals were about to invade. Led by this dude. He lived with this parents up on Farren Road, and Tecolote beach was practically in his front yard. He managed to get a key to the locked gate at the beach, and he discovered the waves down there could be pretty fun to surf. 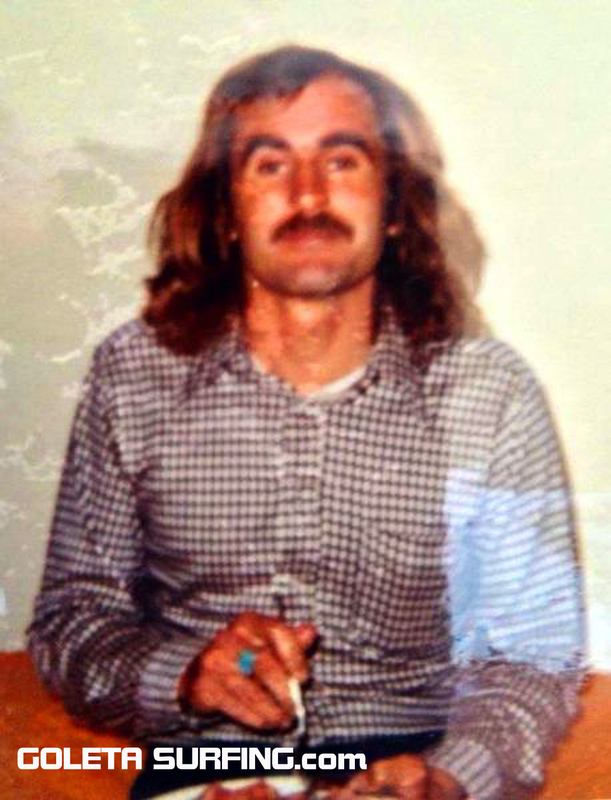 His name was Mike Haskell. Mike soon started bringing some buddies down to his secret spot with him, and since he had the key, nobody went without him, and so it was referred to as Haskell’s beach. The name stuck. Seeing as surfers can’t help but talk about a great session, the word spread. 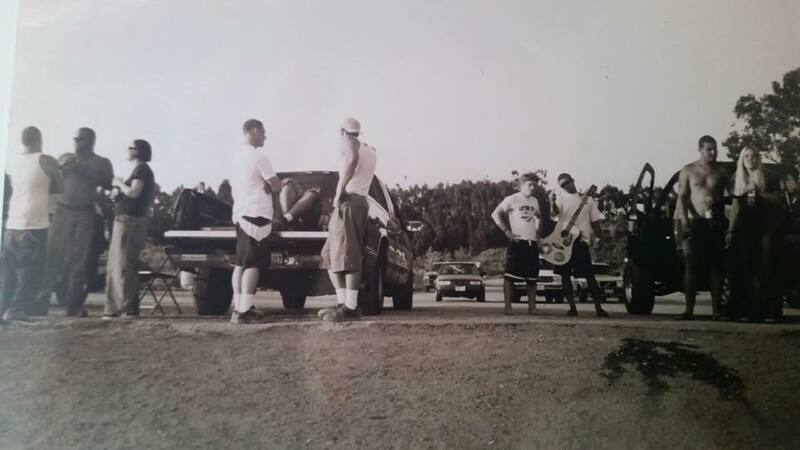 Soon, lots of guys knew about the surf, solitude and natural beauty at Haskell’s beach. Before long the fence had a makeshift entry and a key was no longer needed. 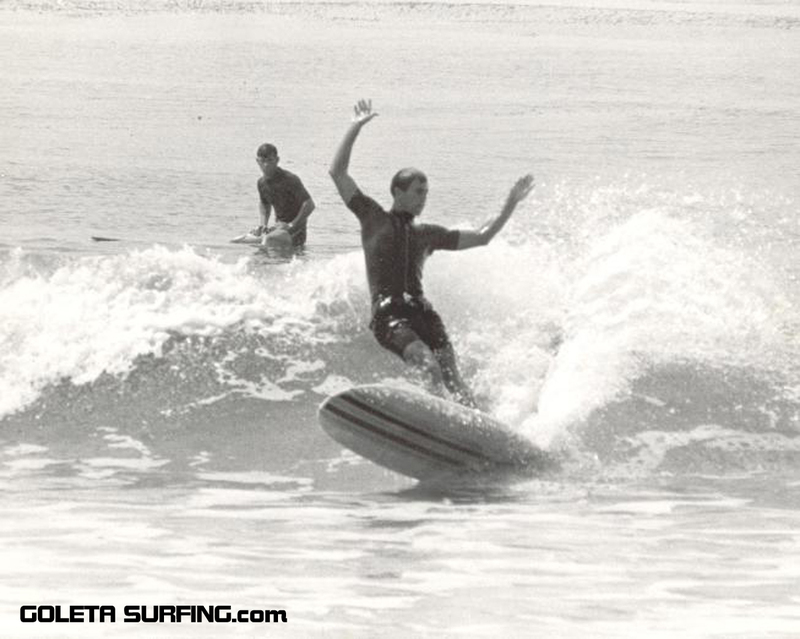 Throughout the 60’s and 70’s, Haskells beach became a fairly well known surf spot to locals. But there were a few hazards. The oil companies did a really half assed job of removing their piers, and lots of sharp, rusty metal would appear and disappear in the surf zone with the shifting sands. No telling how many folks got cut on those nasty old pilings. Another hazard that helped keep Haskells semi secret were the locals. They were fiercely protective of “their” beach and they developed a reputation around town as bad hombres. Extreme localism was the norm, and they were proud of it. 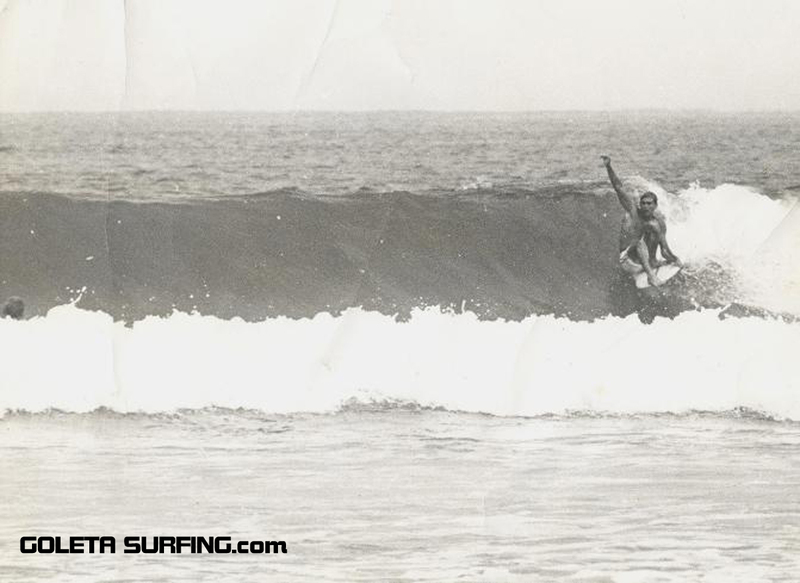 The stories of their deeds were intimidating to say the least, but their ire was directly mainly at other surfers, especially those that weren’t local. The area around Haskells became thickly overgrown and almost jungle like, providing ample cover for any number of unlawful activities. But families still made their way down on the weekends, and it was an amazing place to get away from it all. In the early 1970’s, more piers were removed and the existing pier was shortened. They still left lots of buried pilings and debris hidden in the sand. Not sure if this method of pier removal would be approved nowadays…. 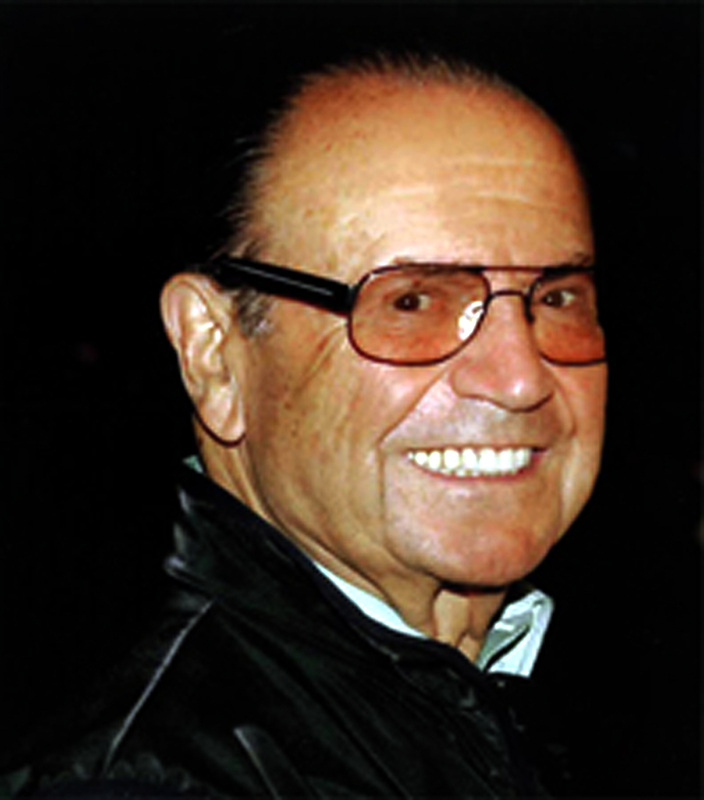 In 1968, a New York real-estate billionaire named Alvin Dworman purchased Haskells Beach. In 1975 his proposal to build 153 clustered town houses on the site was denied based on inconsistencies with the County’s Local Coastal Plan. 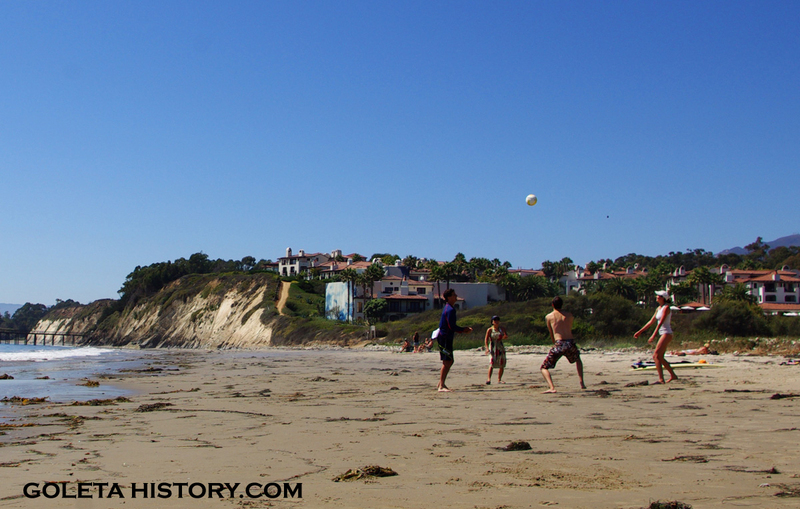 In 1976 the California Coastal Commission recommended that Haskells Beach be purchased for public recreation. In 1979, the State Legislature appropriated $2.3 million dollars to be used by the California Department of Parks and Recreation to buy a portion of the site for recreational purposes. The proposed purchase was abandoned in 1980, due to the owner’s unwillingness to sell at the appraised value. He had bigger plans. 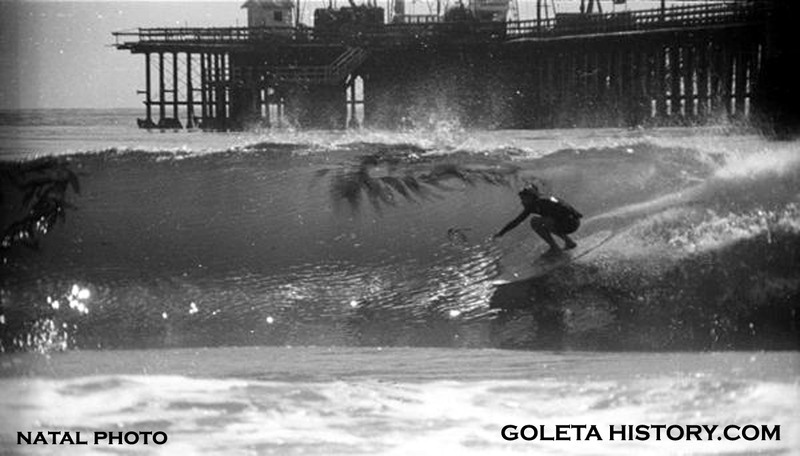 By the early eighties, the localism subsided and Haskells became more of a family beach than a surf spot, but it was still off the beaten path and known only to locals. The parking lot and trail down were dirt and the entry gate was just a hole in the fence, but that didn’t keep beachgoers from finding their way down. Around this time, rumors began to circulate about big plans to build a resort at Haskells and it soon became quite popular with artists, sensing that changes may be imminent. 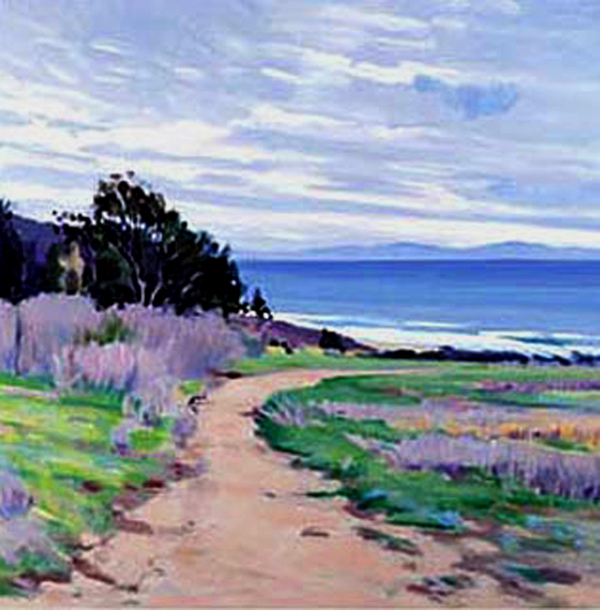 This Marcia Burtt painting, “A Day At The Beach”, showing the trail down to Haskells, got to be quite popular and could be found hanging in thousands of homes, the large majority of whom had no idea where it was. Alvin Dworman had a dream, and the tenacious ex-Golden Gloves boxer was not going to give up on it. He got backing from Hyatt Resorts and funded a public relations campaign the likes of which Santa Barbara had never seen before. He enlisted an army of PR people, including heavyweight supporters like ex-president Gerald Ford and governor George Deukmejian. Millions of dollars were spent and years went by as the resort’s plans were changed and revamped multiple times, trying to get approval. 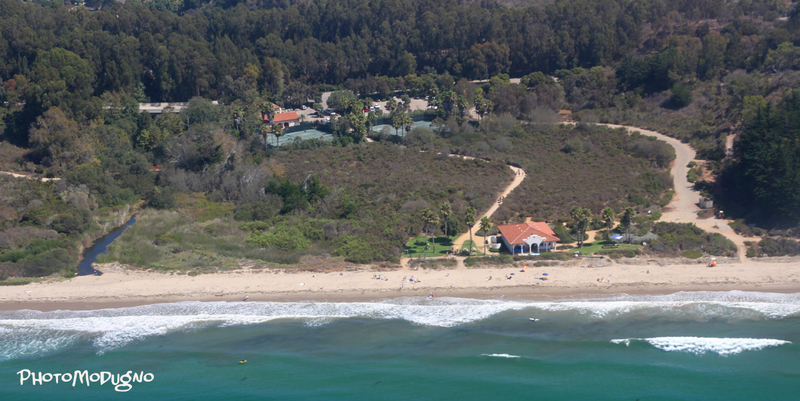 Environmentalists cited the presence of several protected or endangered species and they maintained that the development at Haskells Beach was a gateway project, and would undoubtedly lead to the urbanization of the entire Gaviota Coast. But the environmentalists ultimately lost, due to the tenaciousness of Dworman and the depth of his pockets. 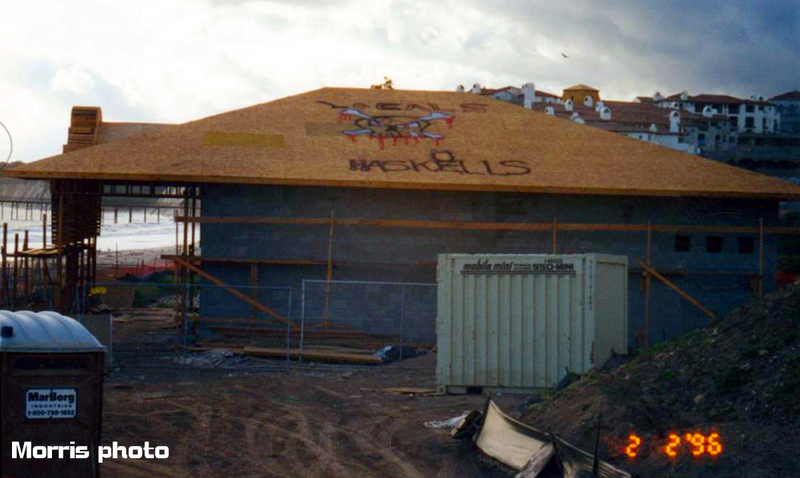 After decades of vicious legal wrangling and fierce PR battles with Surfrider and other conservation groups, construction began on a Hyatt resort at Haskells Beach. What made the project even more painful to the Haskells Beach devotees was that after the construction of roads and bridges, everything ground to a halt. Hyatt suddenly pulled out of the deal and left Dworman hanging. Meanwhile, Haskell’s natural habitat was left devastated by the massive grading permitted in Phase 1, and then put on hold while he scrambled to find investors. Dworman, left holding the bag, decided to go it alone and completely financed the project himself. His dream would eventually end up costing him $220 million dollars. Tensions at the beach ran high and security guards were posted to keep the locals off the trails they had followed down to the beach for generations. One on-site monitor described the site as “out of control” and characterized the developers representatives as “contentious”. 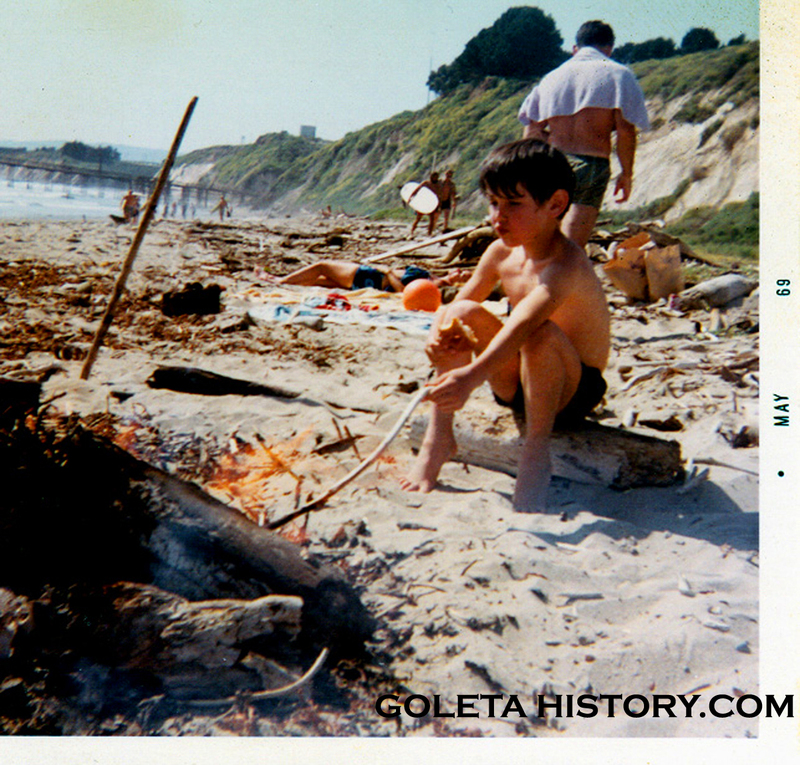 Despite the noise and hostile environment of the construction zone, Goleta folks refused to stop going to Haskells Beach. The natives were restless, to say the least. Rude guards battled the enraged locals, and a feeling of “us against them” was prevalent. Scattered vandalism appeared, and that only fueled the ill will between the developers and the citizens. 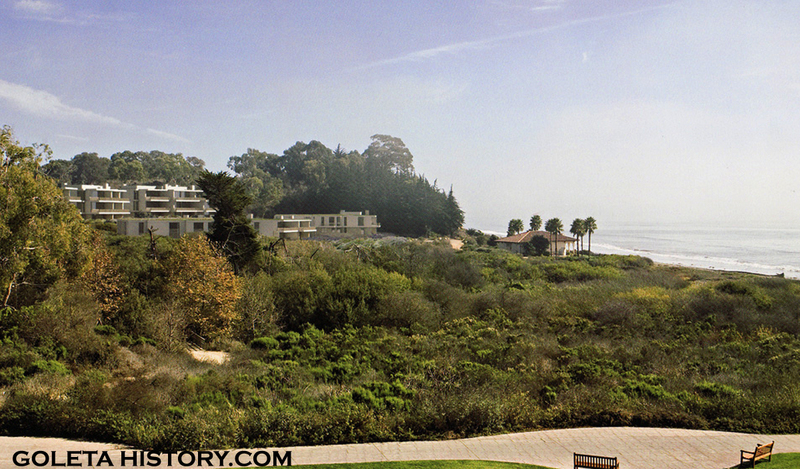 In October 2000, the Bacara Resort and Spa was opened to the public. For years after its Grand Opening constant renovations had to be done to mediate construction problems that occurred in the rush to get the place built. It was open and running, but the $400 to $5,000 dollar a night rooms were largely vacant. 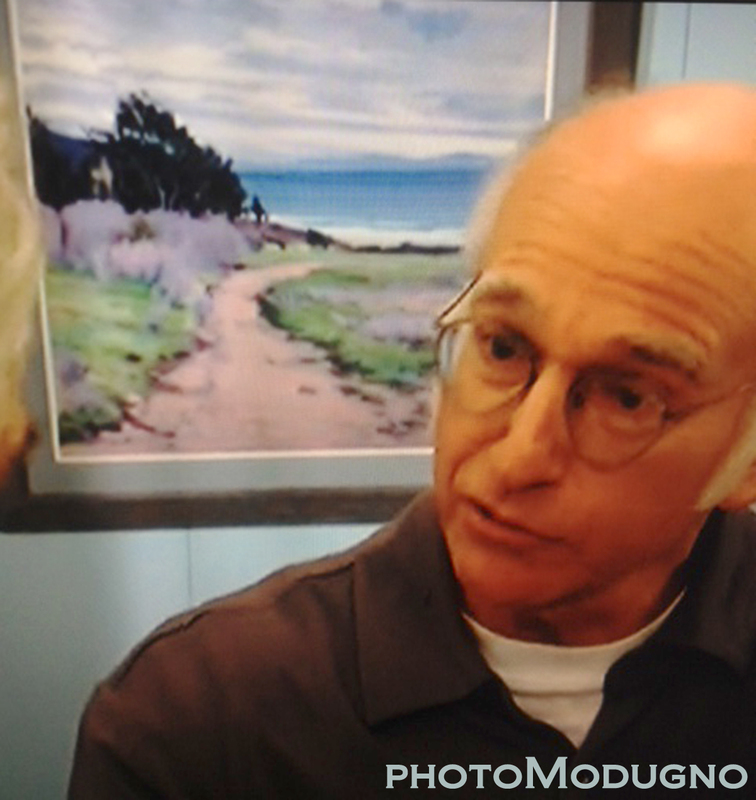 They listed their address as Santa Barbara instead of Goleta, and they renamed the beach, Bacara Beach. The locals never stopped coming, but were relegated to a new parking area, as far from the resort as possible. After 3 years, this parking area was suddenly closed, and a smaller parking area was designated for the public that was closed at dusk. A months long dispute ensued, resulting in a city council hearing, that representatives from the Bacara declined to attend. 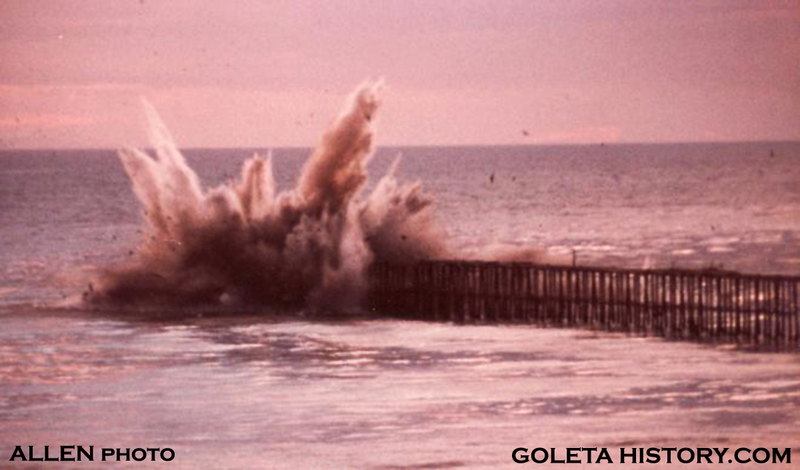 The Goleta folks were never made to feel welcome at the new resort, in fact reports of security hassling beachgoers were commonplace. As Barney Brantingham wrote, “Dworman, in his dubious wisdom, virtually installed a do-not-enter sign out front to dissuade locals, and his resort could never overcome that cold shoulder”. In 2012, Dworman sold to Ohana Real Estate Investors for a reported $104 million, about half what it cost for him to build it. When Ohana purchased the property, occupancy rates were low and there was uncompleted reconstruction needed. They brought in a new management team, re-established ties with the community, and mounted what appeared to be a successful turnaround. In 2013, Ohana sold to Pacific Hospitality Group, and they have continued the effort to reach out to the local community, lowering their room rates, hosting local events, and even acknowledging the name Haskells Beach with a sign, something Alvin Dworman never would have dreamed of doing. 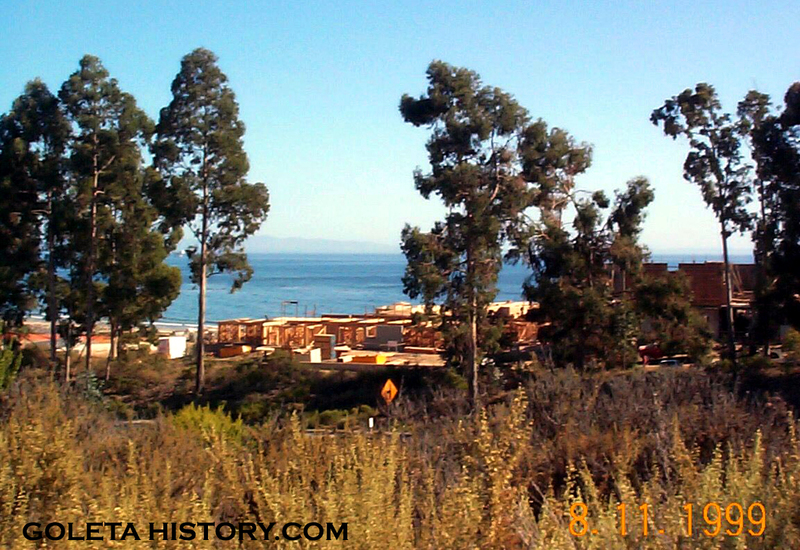 One thing Mr. Dworman did dream of, and it has yet to come true: the Bacara Completion Phase, that is “56 eco-friendly lodging units overlooking the Pacific Ocean adjacent to Bacara”, shown above on the right of the picture. This photo shows how the completion phase would look from the hotel. Time will tell if the Bacara Resort still has these plans in it’s future. And if you think Mr. Dworman is out of the picture, think again. He still owns the land behind Rancho Embarcadero, and with his “Tecolote Project”, he wants to reconfigure the 1,000 acre ranch to accommodate 26 secluded estate home sites. 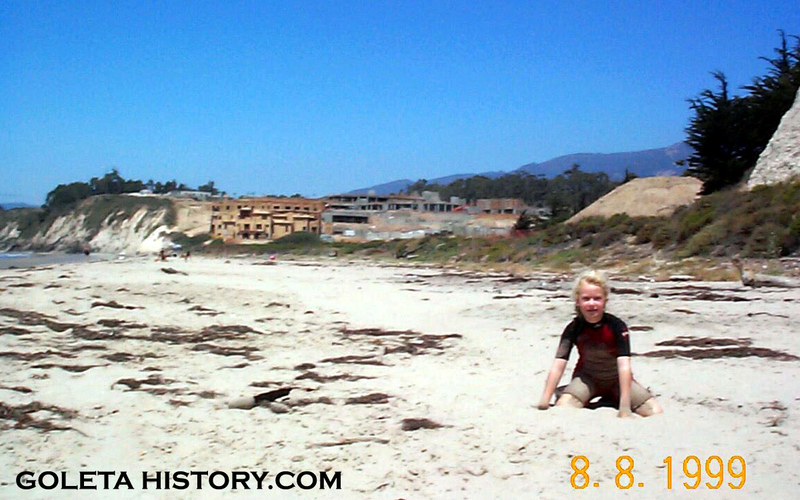 Today, Haskells is one of Goleta’s most popular beaches, so much so that the public parking area is often filled to capacity on warm summer days. Even with a full parking lot and a resort hotel next door, the peacefulness, tranquility and natural beauty can still be found there. Here’s to many more years of public enjoyment at the Tecolote Canyon Beach, a special place that humans have enjoyed for thousands of years, a place that we call Haskells. Sources: Jon Erlandson, Torben C. Rick, Rene L. Vellanoweth, David Banks Rogers, Pacific Business Times, Nick Welsh, Walker A. Tompkins, Barney Brantingham, Santa Barbara Museum of Natural History, California Coastal Records Project, Snipview, ADCO Group.com, Santa Barbara Independent, Nathan Post, J.J. O’Keefe, Mike Haskell, Jay Allen, Casey Hart, David Natal, Elliot Harris, Brenda Mercado. Really great piece of history & local color. Thank you for your story & keep it up. You didn’t mention the Rancho Embarcadero development scheme of early sixties. Private beach for residents, even a marina. And their bankruptcy. Dworman bought beach and backcountry out of receivership . Muchas gracias para esta informacion! Muy Bueno! I found it ironically interesting that the bacara recently hosted a “save the Gaviota coast” fundraiser. I want to publish the pg-13 version.. Remember the vultures have been circling for 50,000 years at that site! Great article! Lots of info from before my time. I grew up in Rancho Embarcadero from the late 70s to the mid 90s. I’d love to read more history about RE. Thanks! There is a lot of history in Tecolote Canyon, and I will get to it soon! I feel so much happier now I unsndrtaed all this. Thanks! “RE” has some great stories to tell…..stay tuned. I had my 40th birthday party on the beach there in 1997 including a large bonfire. Lots of family and friends. It was before any buildings were in place but the hotel property had a security guard. The Sheriff showed up in a helicopter and with a bullhorn ordered us to put out the fire. The children all gave the one finger salute and they left. We enjoyed the remaining evening with a fire and camping on the beach. Great writeup. Haskell’s was the last place I visited in ‘ 74 before I moved to the north in what turned out to be “forever” to this point. Not proud now that I left an imprint on a visitor with my bumper on their car, but they were, not a local. 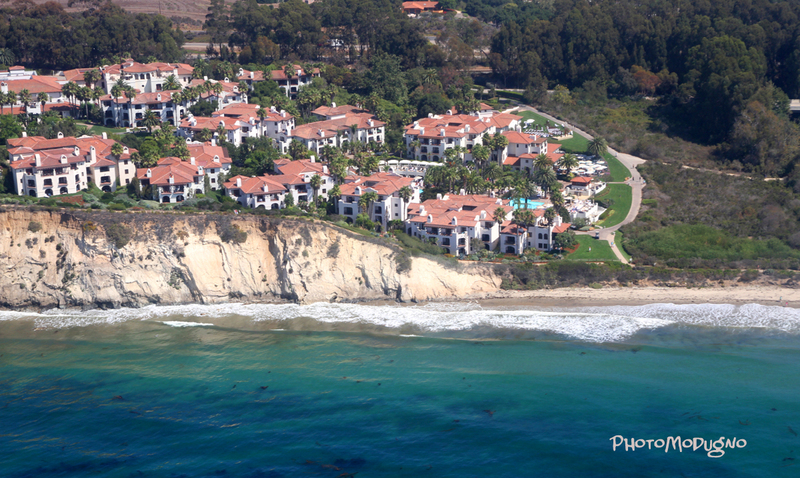 I may have to stay at Bacara their with the fam for a friends graduation from UCSB, with very mixed feelings.